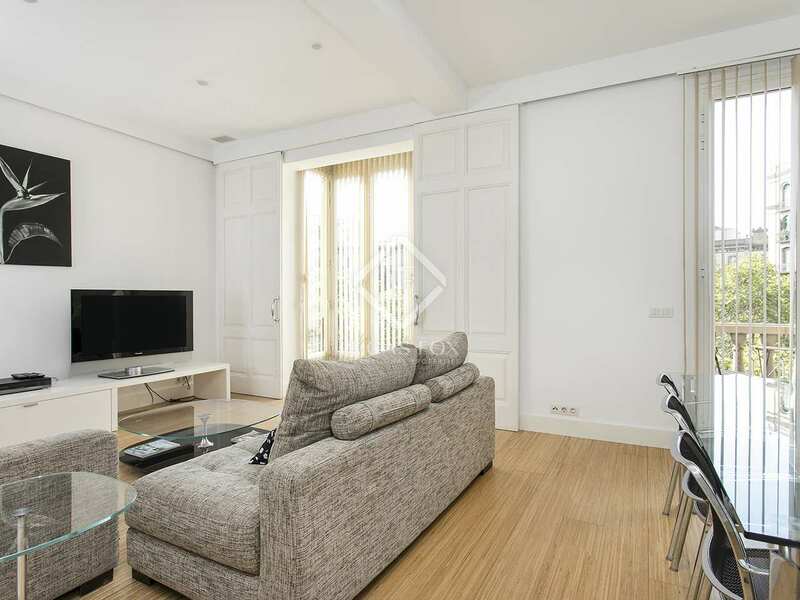 €2,650 pcm. 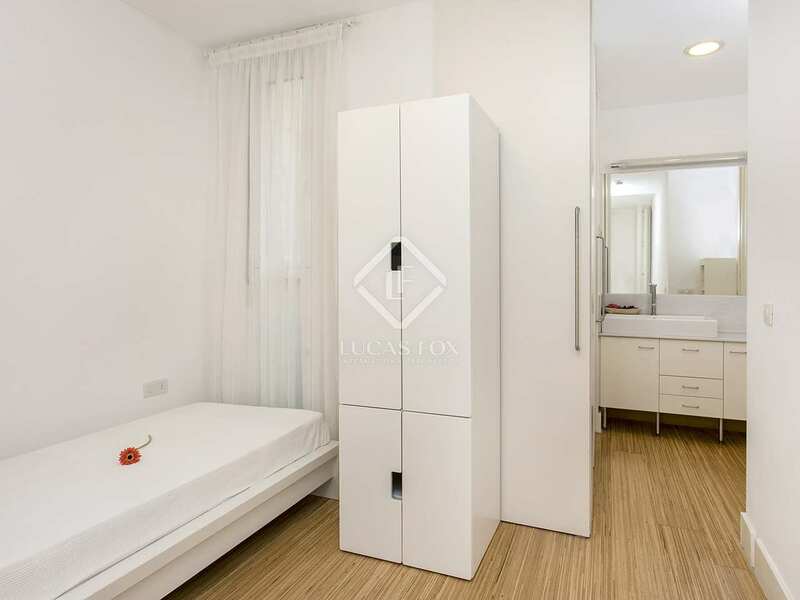 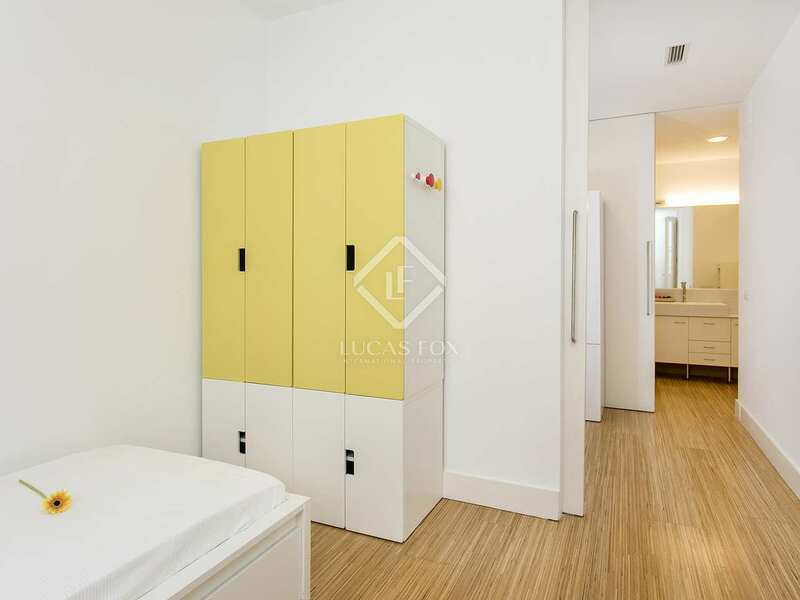 Apartment For rent Minimum Rental Period: 12 Months. 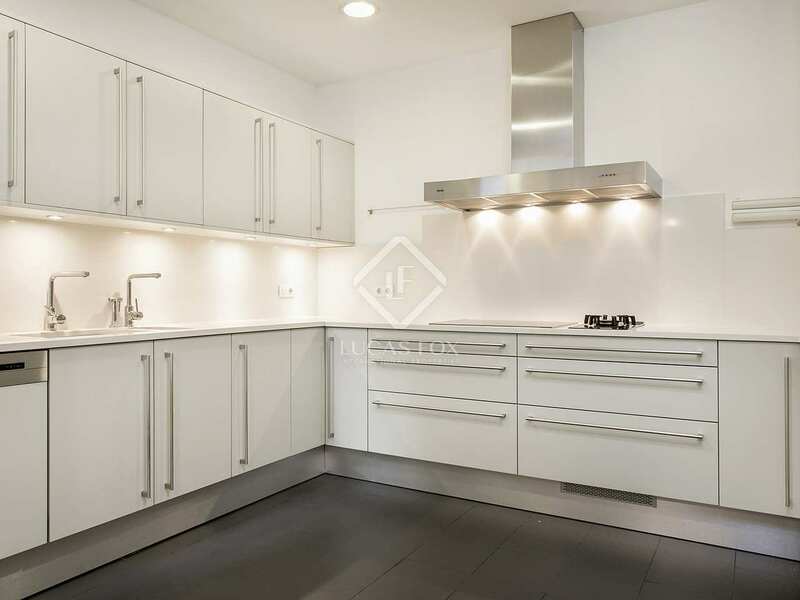 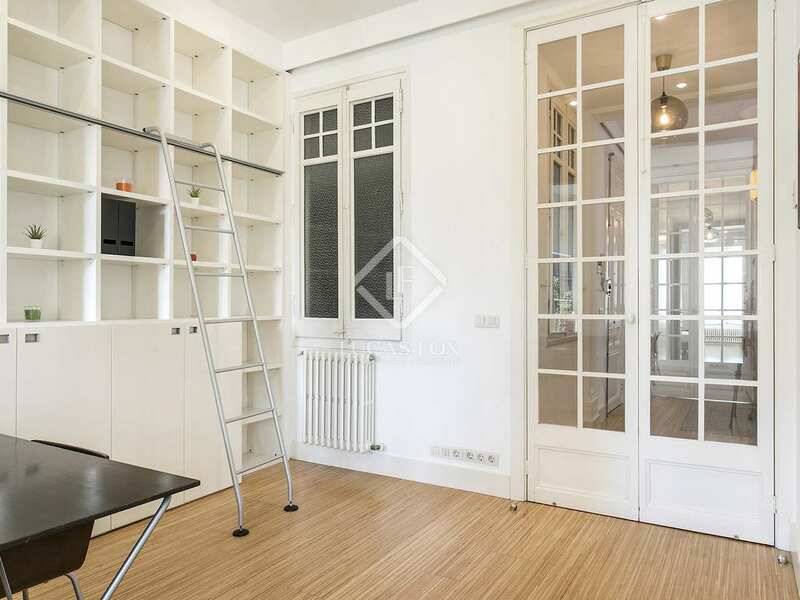 Spacious 3-bedroom apartment with a bay area with street views, for rent in a fantastic location in Eixample Right. 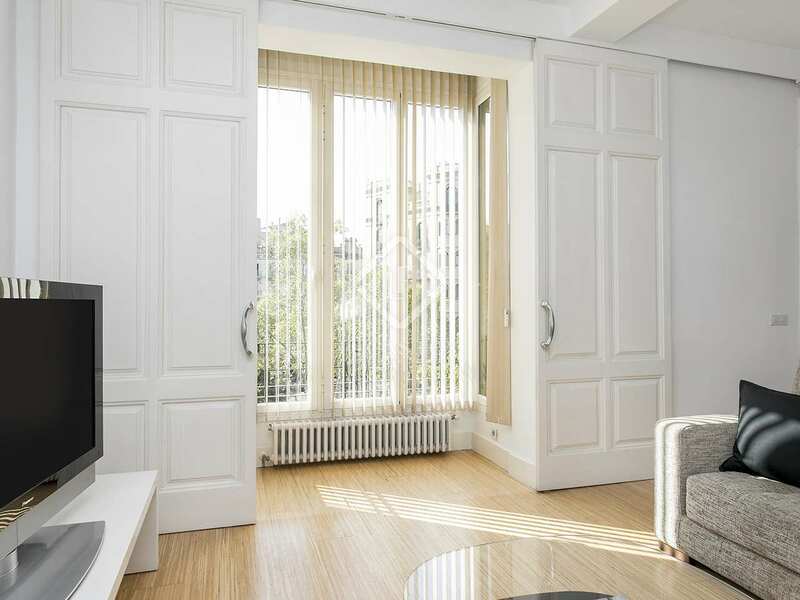 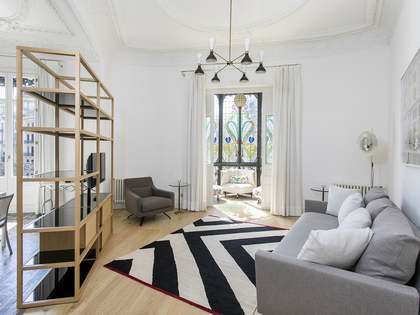 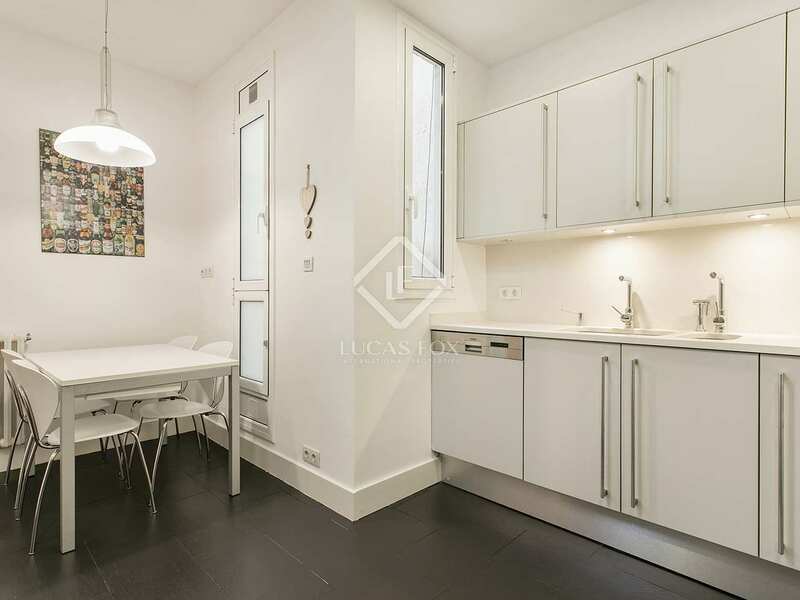 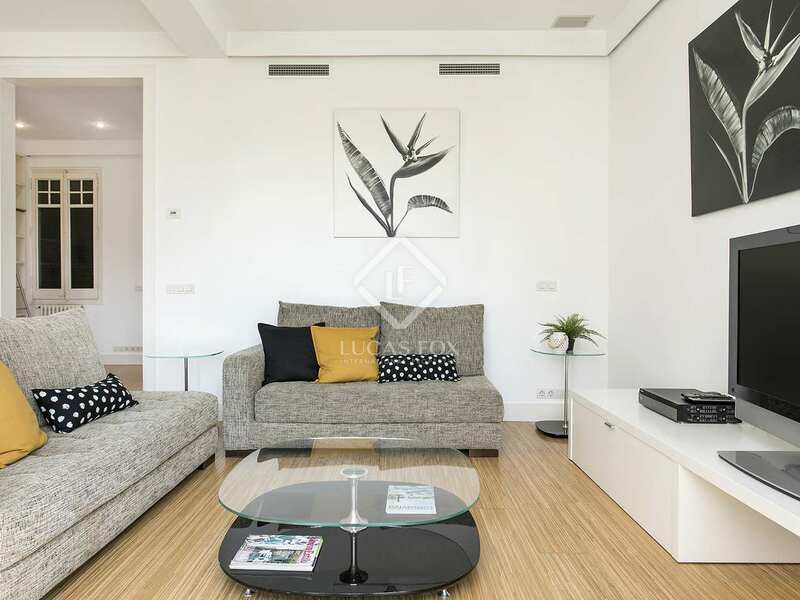 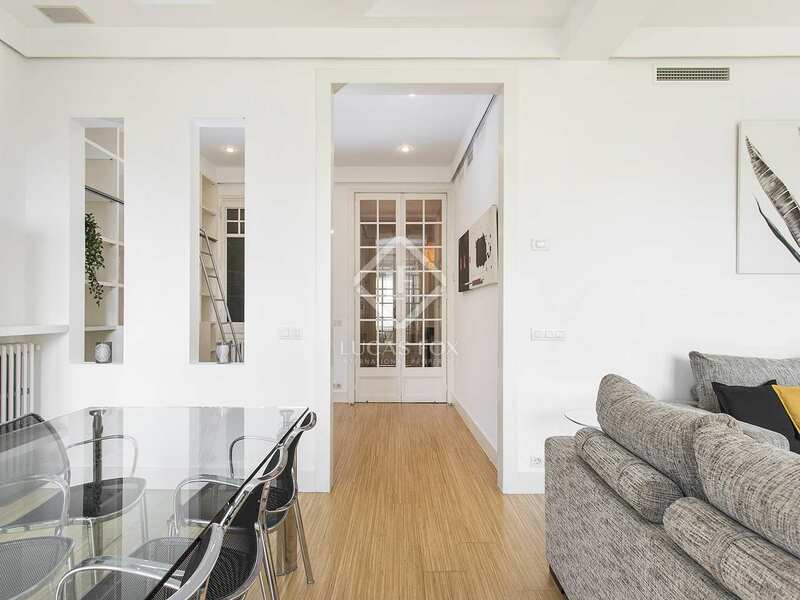 Beautiful furnished apartment of 160 m² for rent in an ideal location in the Eixample Right, next to Passeig Sant Joan, close to all types of public transport and the Gràcia district. The apartment consists of a spacious living room with 2 large windows and exit to a nice bay area with space for a table with chairs, perfect for a drink while enjoying the sun and the beautiful views. 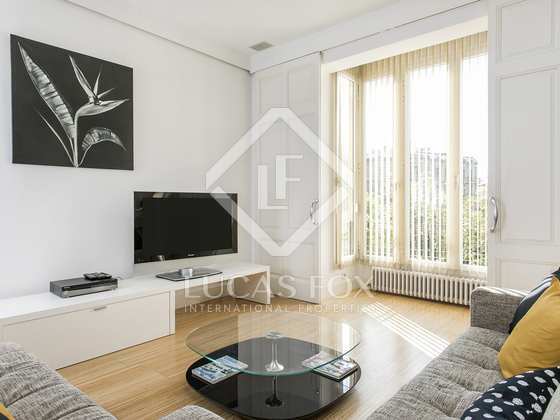 Next to the living room is the spacious kitchen, which is fully equipped with high-end appliances. 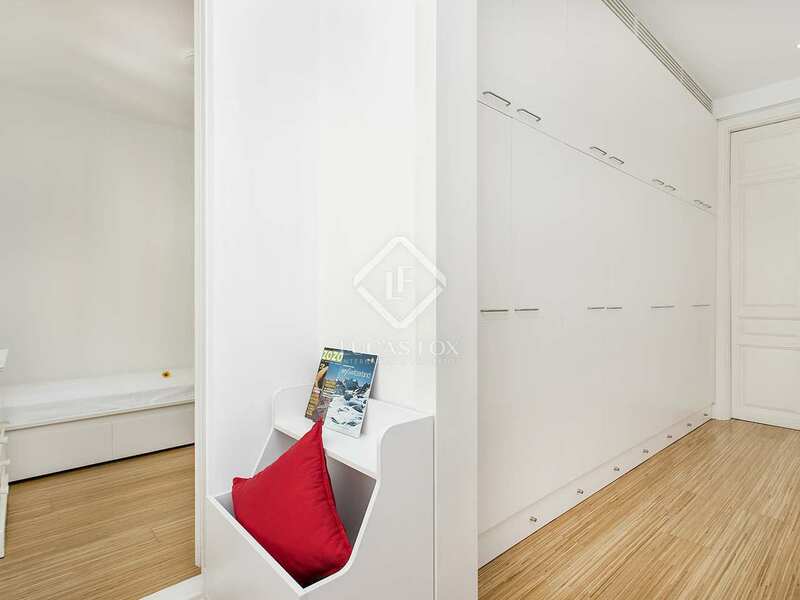 Of the 3 bedrooms, one is of medium size and interior, ideal as an office. 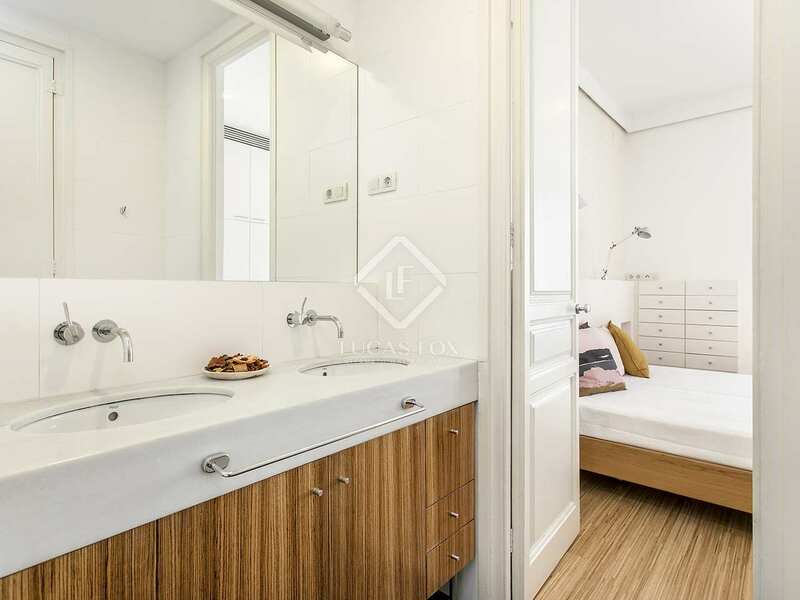 Another bedroom is a suite, double, exterior and with its own bathroom with a bathtub. 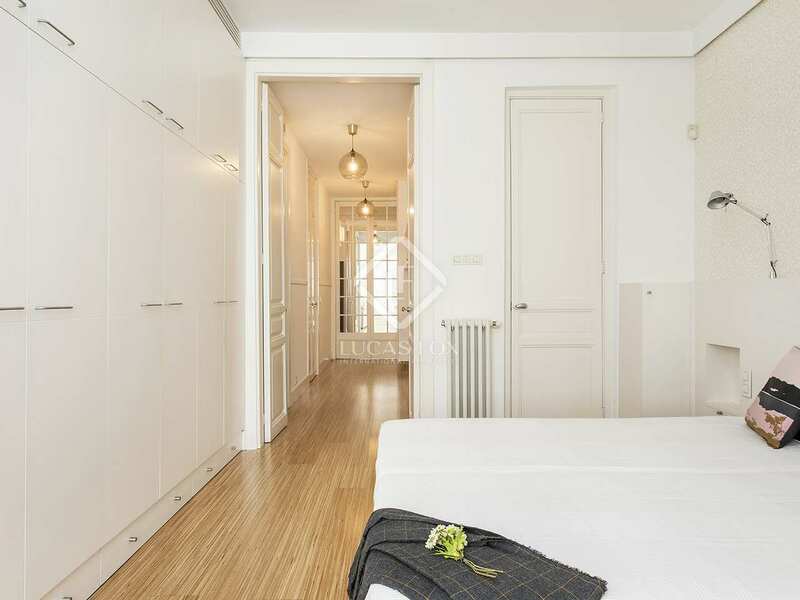 The third is the master bedroom suite, also exterior facing, with many closets and a bathroom with a shower. 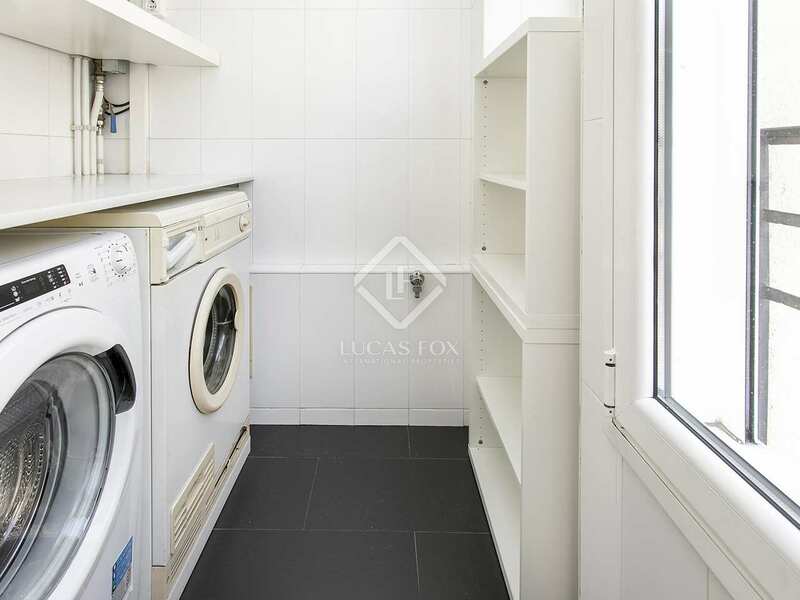 Finally we find a practical utility area. 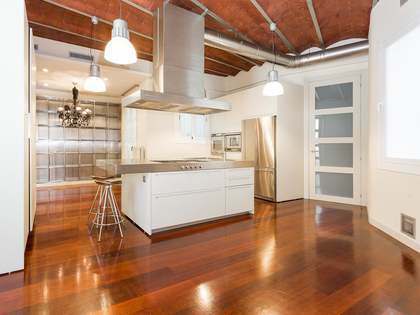 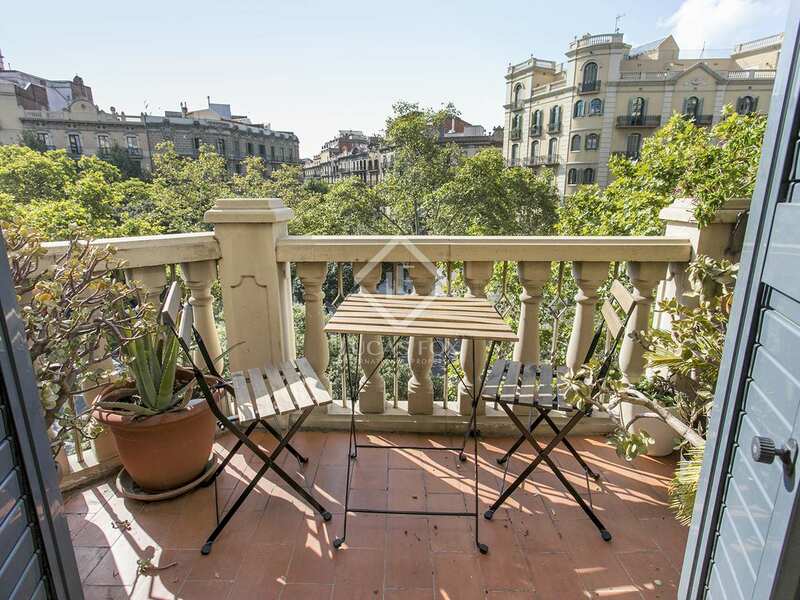 Contact us to visit this beautiful apartment in the Eixample. 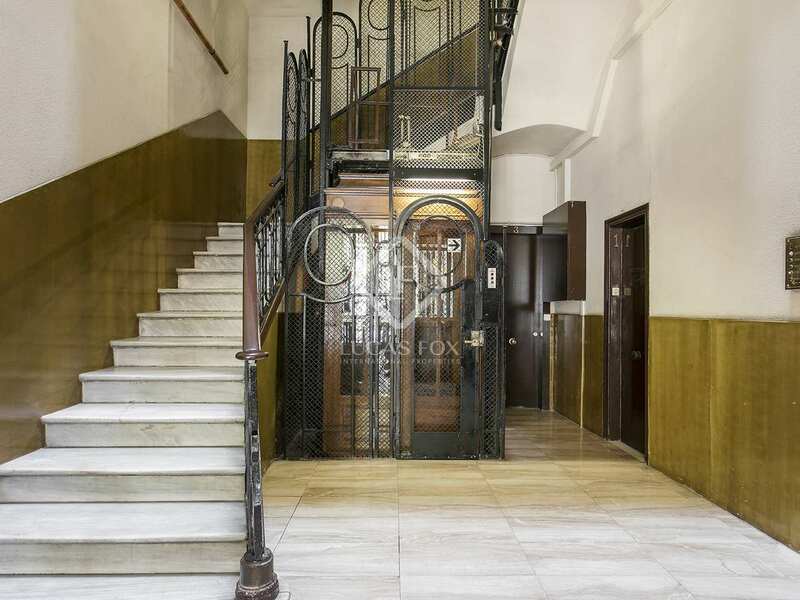 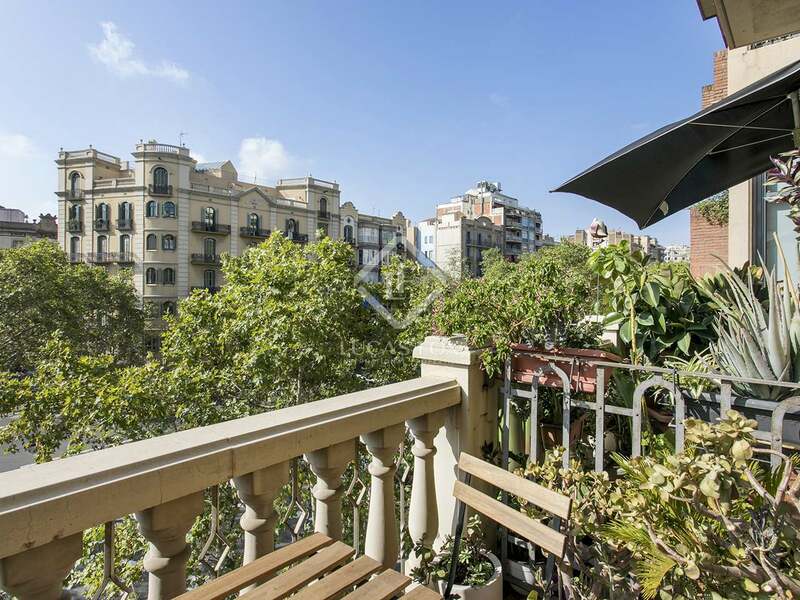 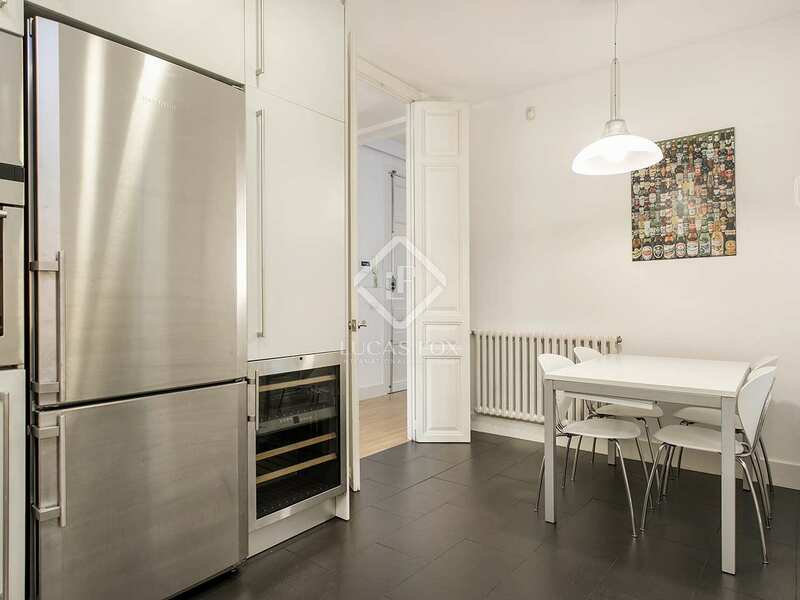 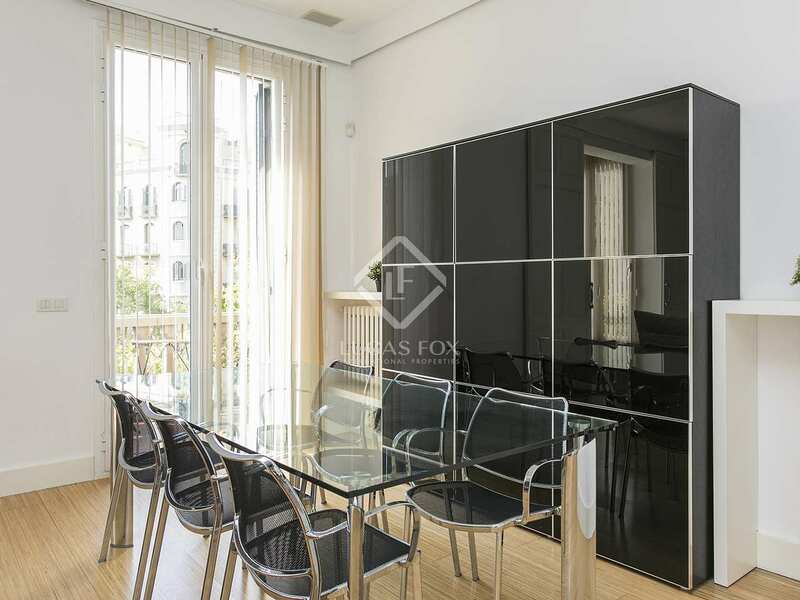 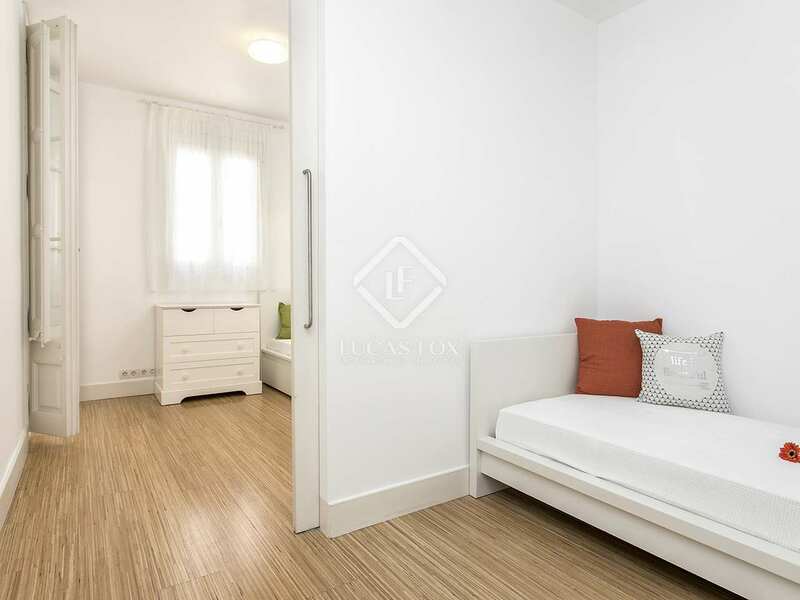 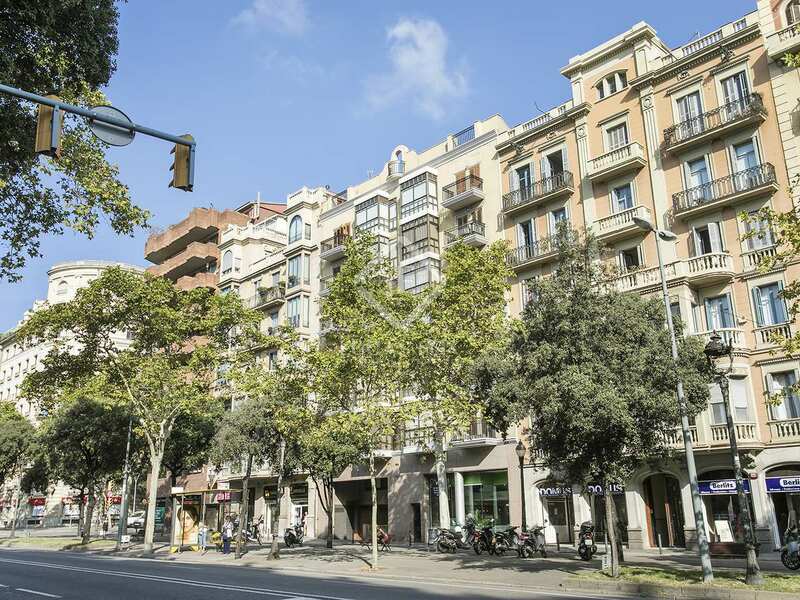 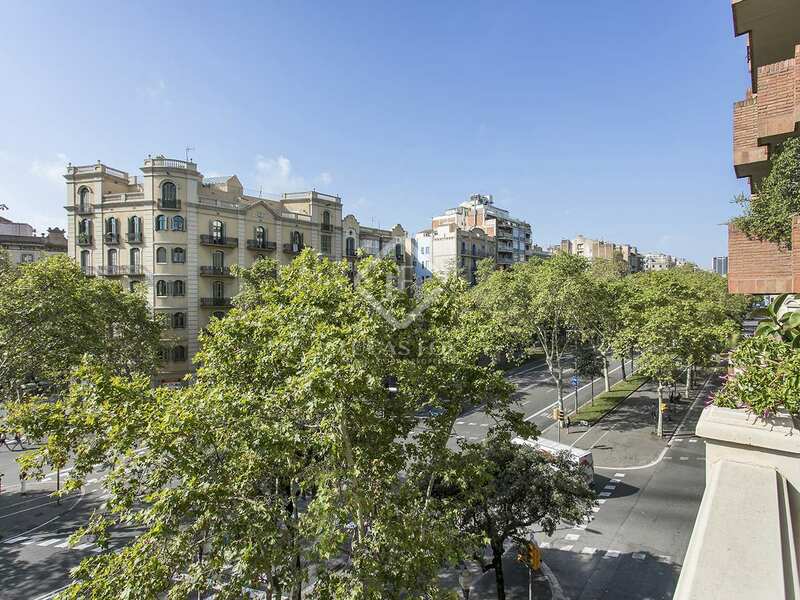 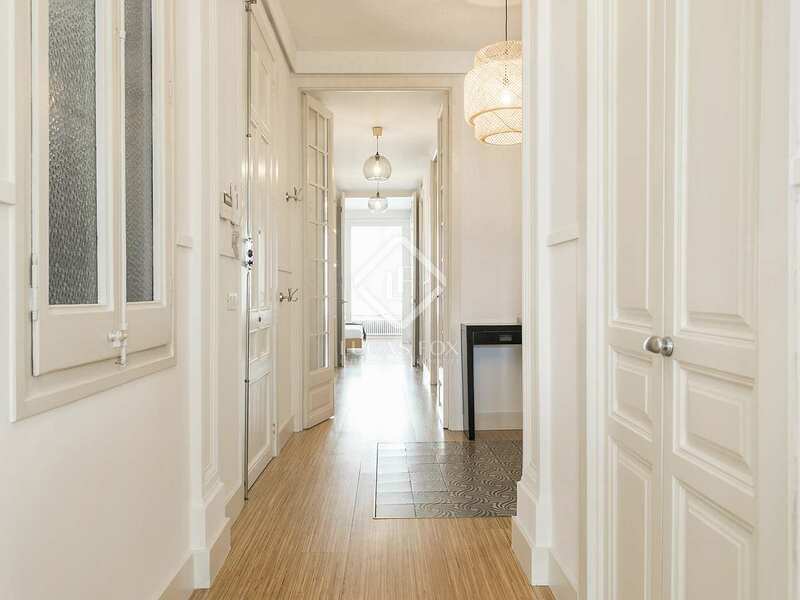 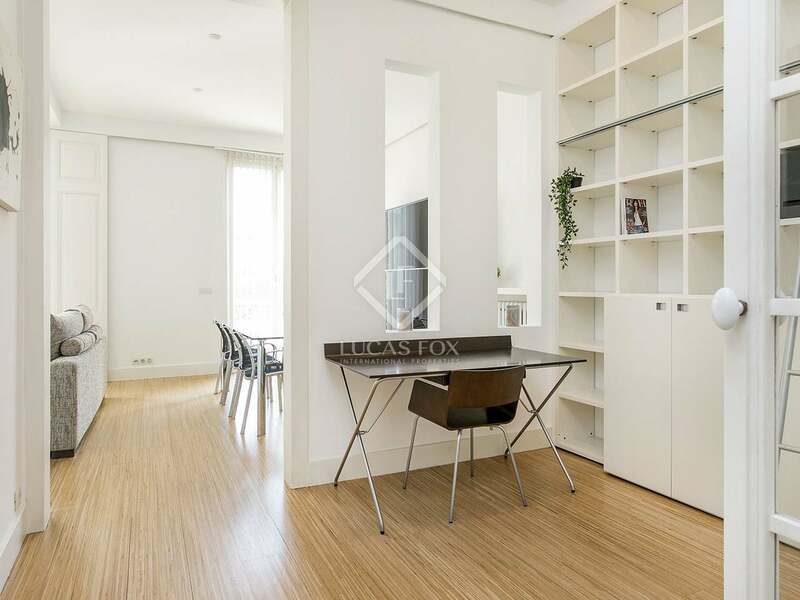 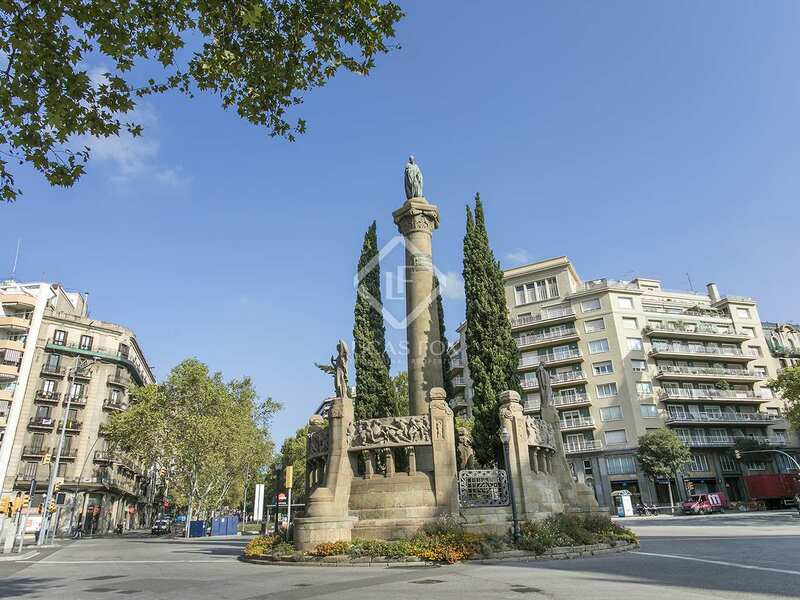 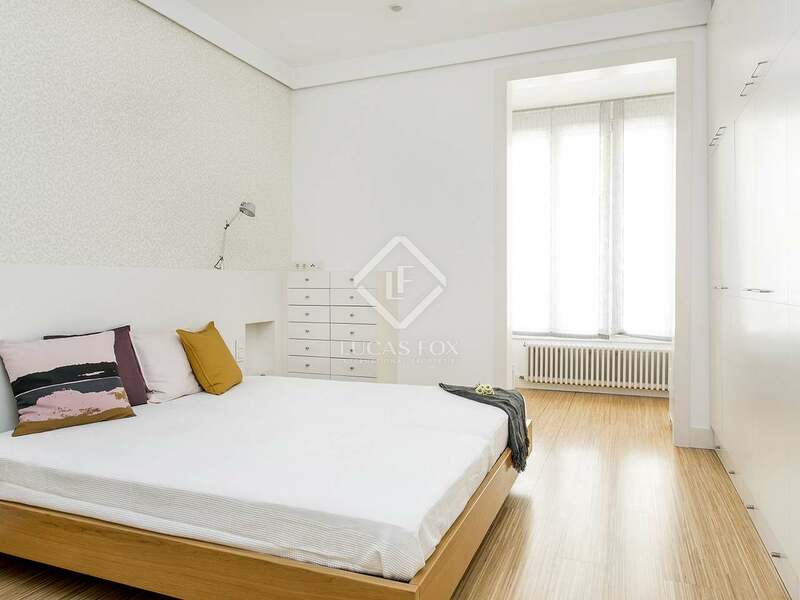 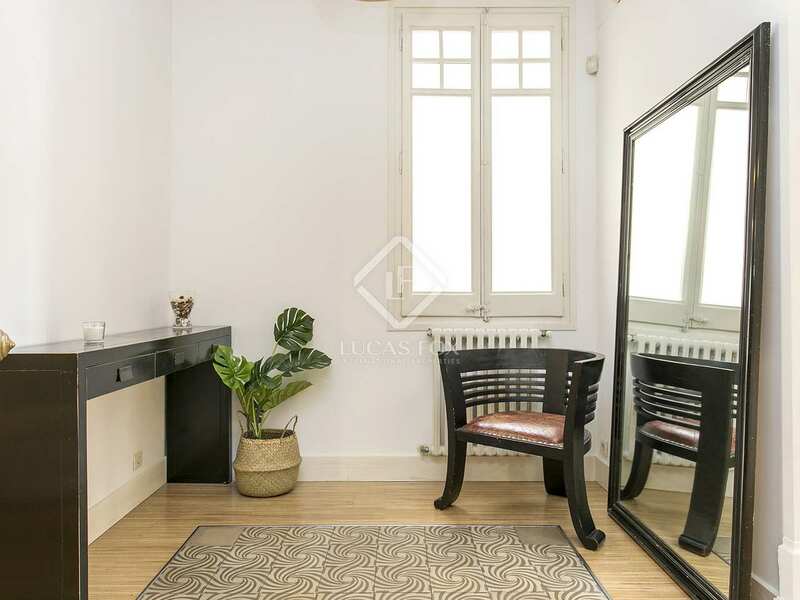 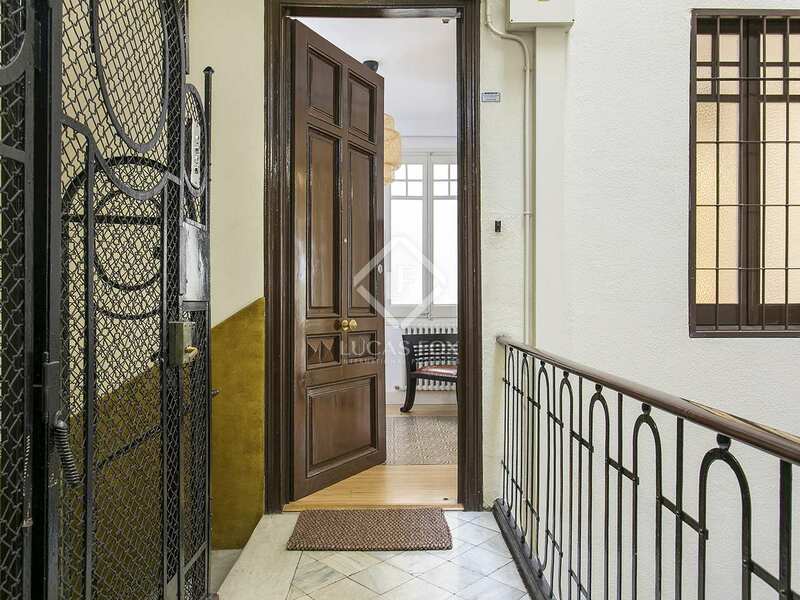 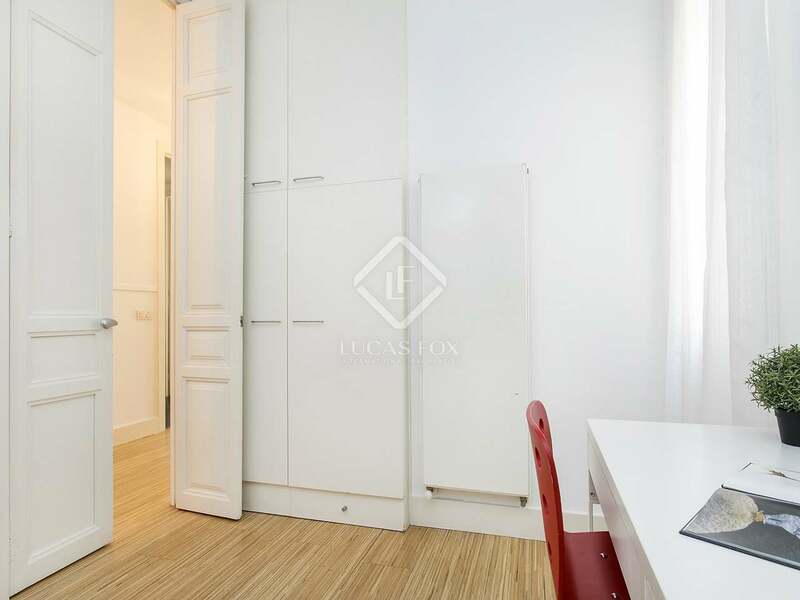 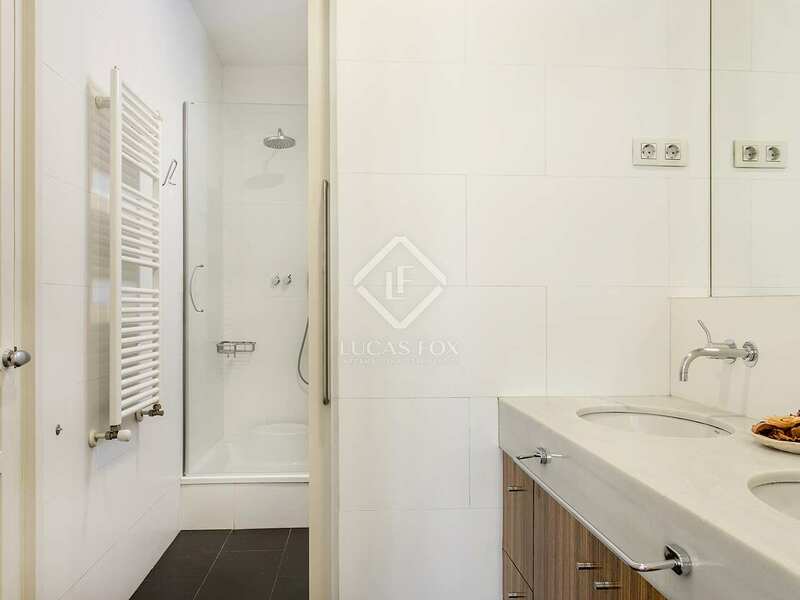 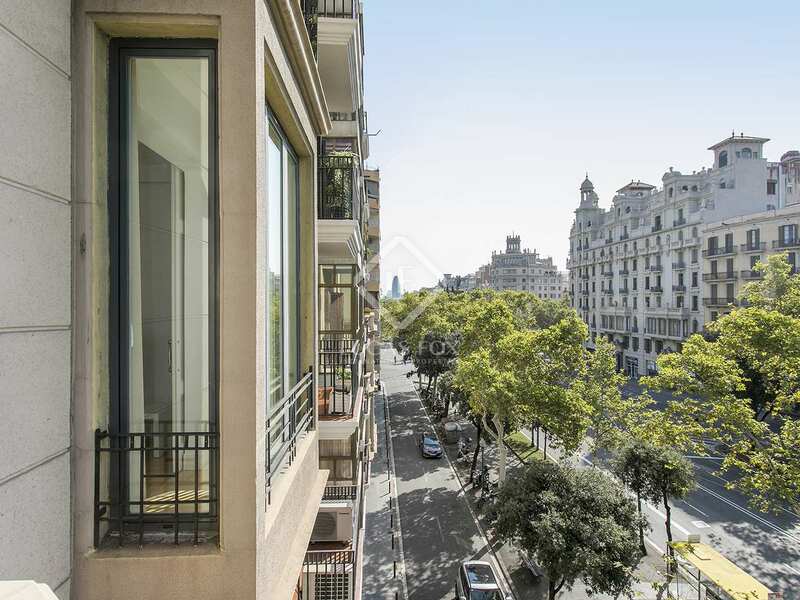 This apartment is in an ideal location of Eixample Right, next to Passeig Sant Joan, close to all types of public transport and the Gracia neighbourhood. 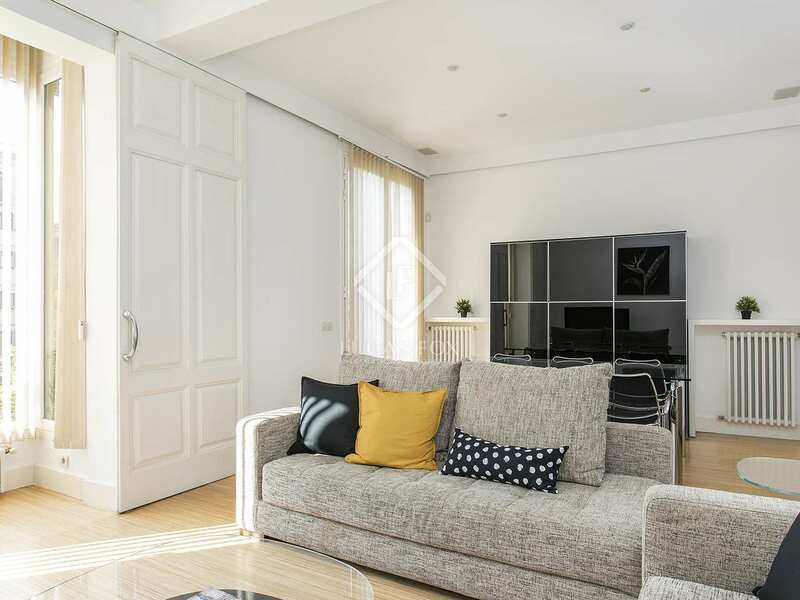 For rent, Apartment €2,950 pcm. 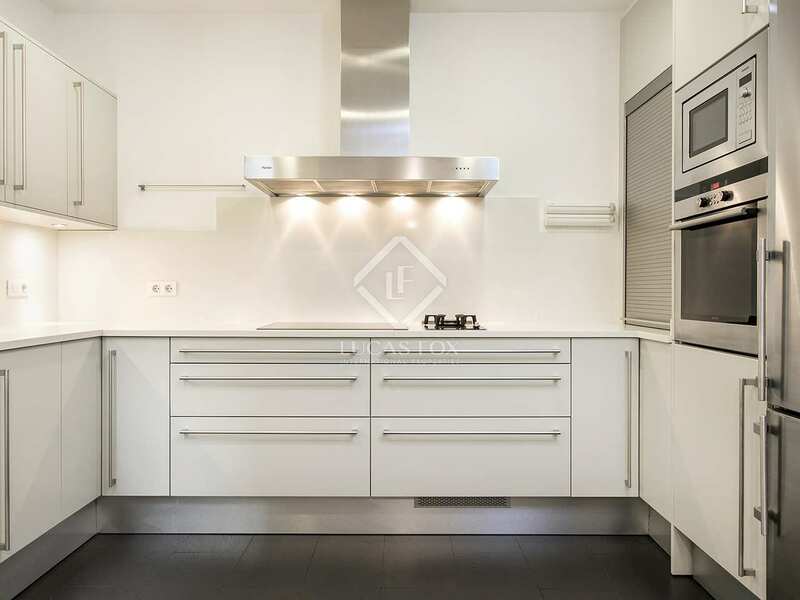 For rent, Apartment €2,650 pcm. 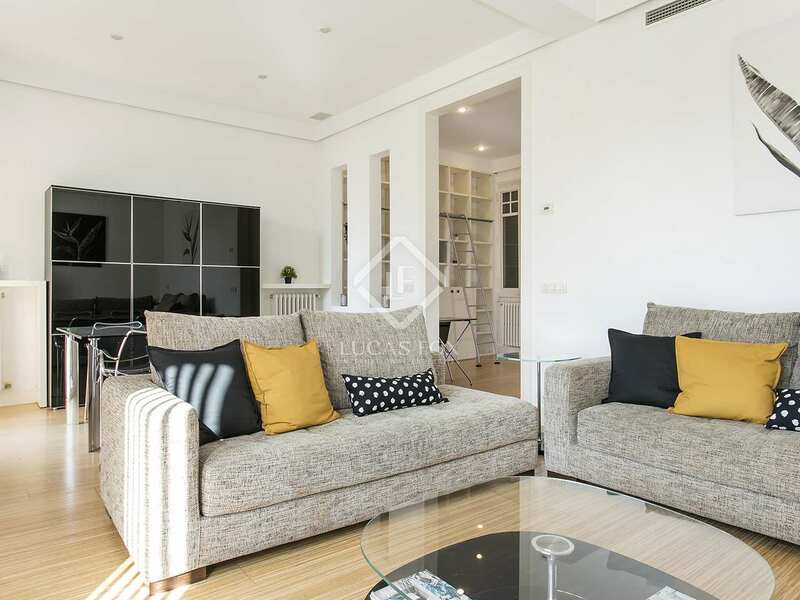 For rent, Apartment €1,950 pcm. 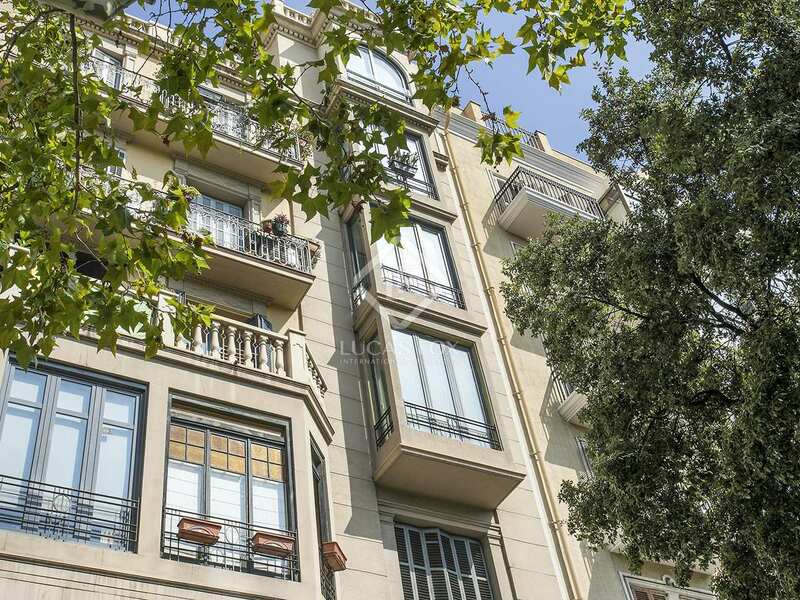 For rent, Apartment €3,350 pcm. 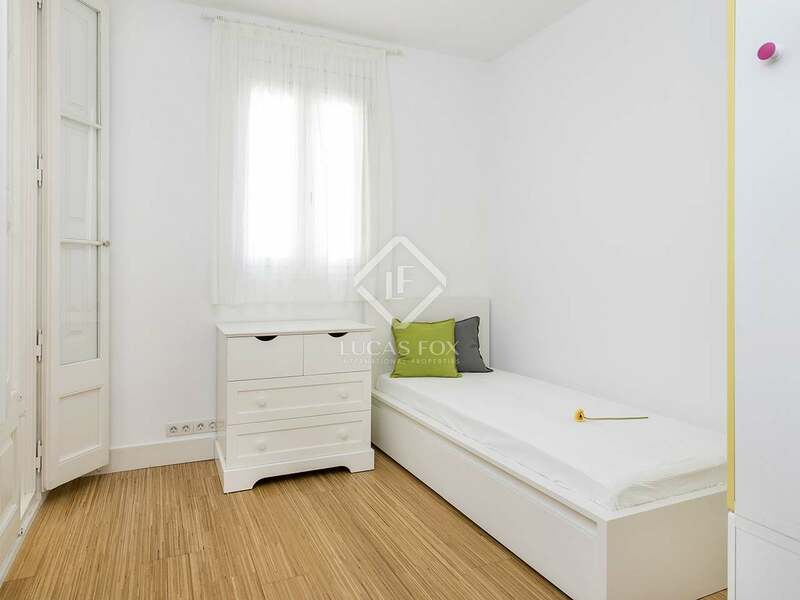 For rent, Apartment €2,000 pcm. 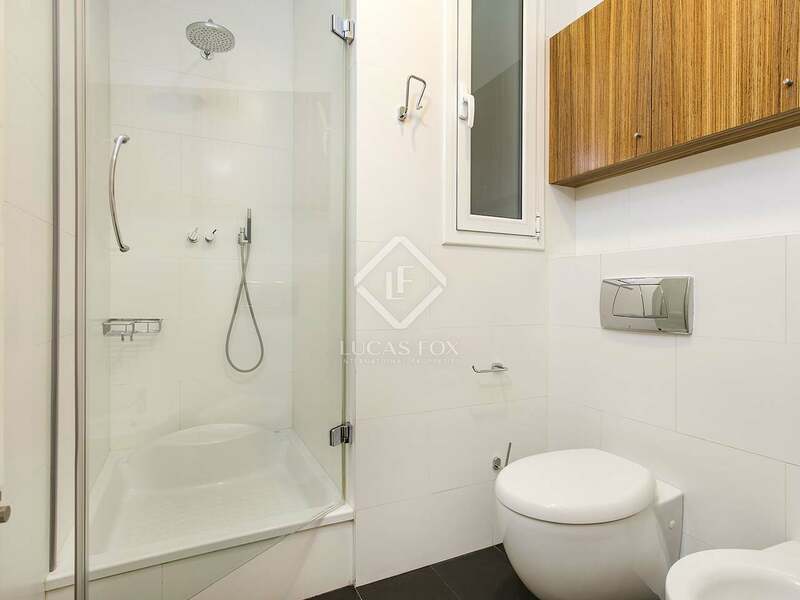 For rent, Apartment €2,200 pcm.